Tattoos and skateboarding are like two old friends, meeting after a long time, and comfortably realizing that despite the separation they are both the same people, just expressing themselves differently. 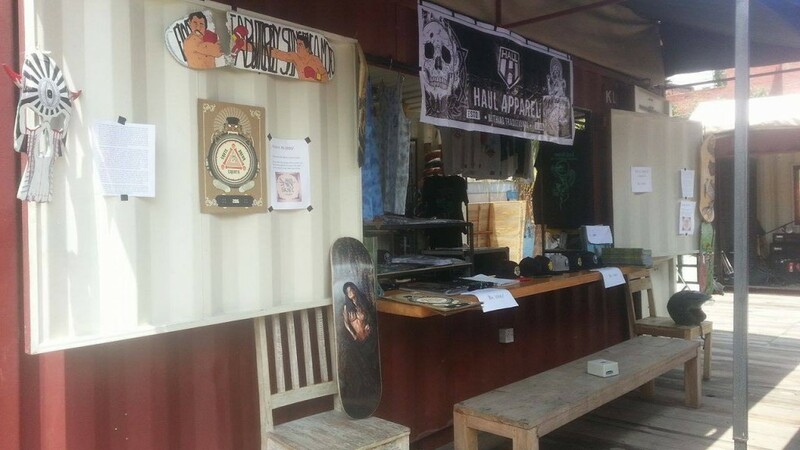 This was very much the vibe at the 3rd Nepal Inked Tattoo and Lifestyle Convention in Nepal. 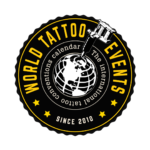 Tattoos are expressions of individualism through body art and skateboarding through movement, but they both express raw feelings that are removed from the mainstream in society. While society in Nepal still regards both as very extreme, both scenes are growing in strength amongst the youth of the nation. The convention was an incredible opportunity for the Nepali skateboarders to realize that they are not alone, that there are people who love and are genuinely interested in skateboarding in Nepal, and all over the world. While the general public may not care to know the challenges that they face, but for once, they were surrounded by people who truly appreciate the struggle. Skateboarding is the new kid on the block in the Nepali street scene. It is getting a lot of popular interest and hype in the last 3 years. The reaction of Nepali society at large towards skateboarding is not positive, and most view it as destructive and a waste of time. Though, if they gave time to really look at what these kids are doing, it would definitely change their minds. There is a real passion and commitment to skateboarding here that goes beyond just a hobby. Just like in tattooing, people don’t want to get to a certain level and stop, it’s all about learning and evolving your style constantly. The art on the decks hanging around the stall and kids sneaking tricks off the ledge and near the entrance gave a real popup skate spot vibe to the convention. 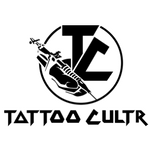 There are many tattoo artists who skate or used to skate and are still very plugged into the scene. 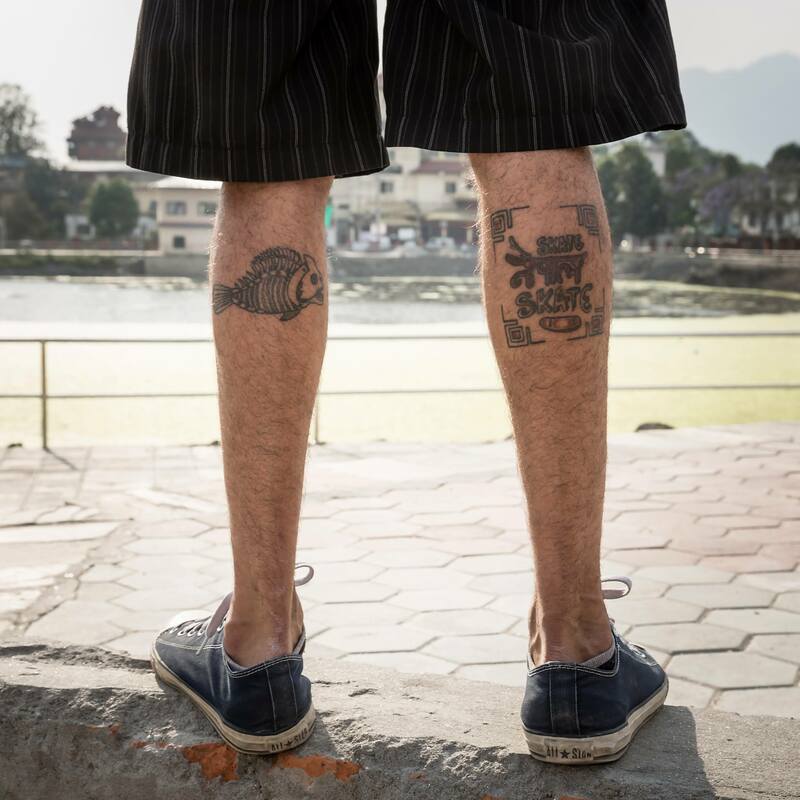 Seeing skateboarding in Nepal might have also revived the little skate demon that lives in them. Once a little skate hullabaloo started, instead of getting yelled at and thrown out as is the case normally, people actually started joining in. Artists and attendees gathered around to watch and support and get on decks and show off their skate steeze as well. The convention was a massive opportunity for the local skate scene. The kids were really hyped to get to skate a cool spot and even more hyped to see people joining in. Being surrounded by negativity and malice on a daily basis certainly takes a toll, but coming to an event like this convention and being surrounded by so much support totally negates all that. 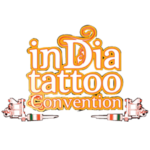 This convention allowed the scene to be exposed to the right people in Nepal and from all over the world. The high 5s and fist bumps were proof enough. The connections and friendships made during this convention is a real prize for the skate scene. There were tattoo artists who supported the scene by buying posters from Skate Nepal Skate, a local NPO dedicated to promote skateboarding. There were journalists and photographers who saw a good story and want to show case the scene in their work. There were even talks of collaboration in a music video with a band. The best feeling though was all these amazing artists taking a break from their work to come and watch and join in on the skate fun. Because at the end of the day, in tattooing or in skating, we’re all here to have a good time with good people and it doesn’t get better than that.